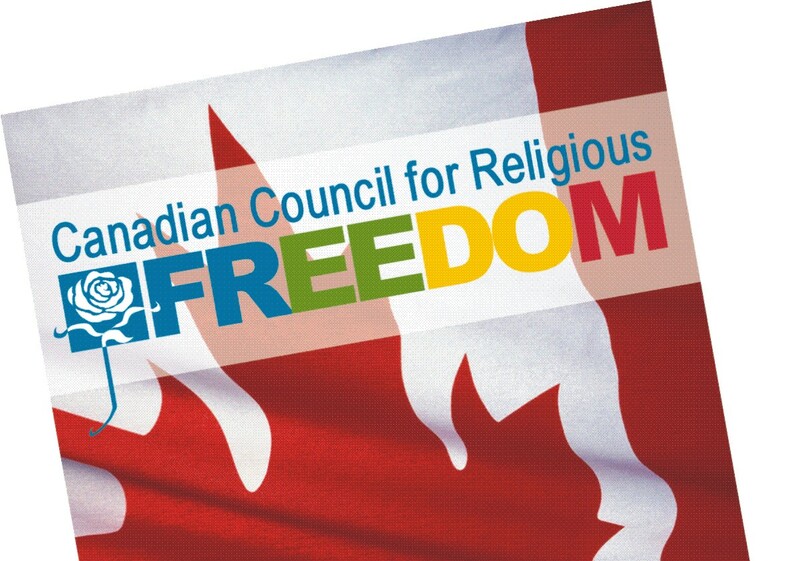 The Canadian Council for Religious Freedom logo draws on two historic symbols of the struggle for freedom of faith, taken from the early part of the twentieth century. The White Rose was a small, nonviolent organization of Christian intellectuals in 1942-1943 Nazi Germany, who engaged in a leaflet campaign to rally support against the anti-Christian oppression practiced by the Nazi regime. 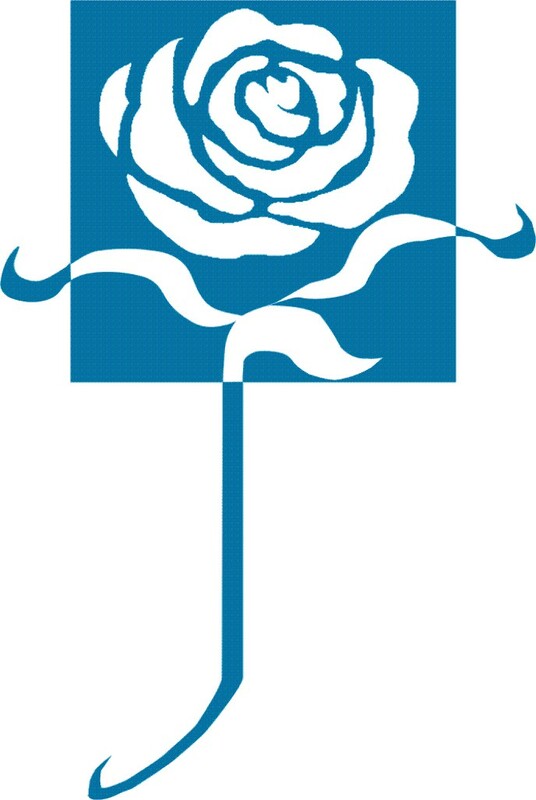 The white rose was chosen to represent the ideals of a traditional, peaceful, and moral Christian society. The Blue Square was the mark worn by Orthodox Christians imprisoned in fascist concentration camps. The patch in the camps bore the Slavic letter “P” (for pravoslav – Orthodox); our logo bears the white rose for the preservation of traditional faith and values.